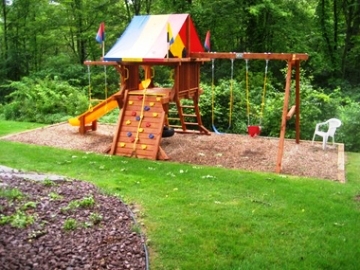 Home - Lake's Lawn & Landscape, Inc.
Lake's Lawn & Landscape, Inc.
We are celebrating 18 years in business! 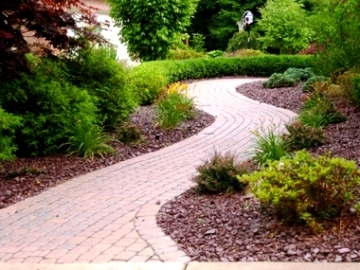 Lake’s Lawn & Landscape, Inc. has been beautifying properties since 2001. Our staff of seasoned professionals take pride in their work and strive to make our customers 100% satisfied. We know how busy life can be. Give us a call today at 248.682.0366. You’ll be glad you did! 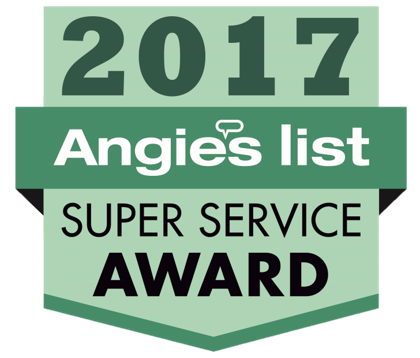 We have received Angie’s List Super Service Award 7 years in a row! 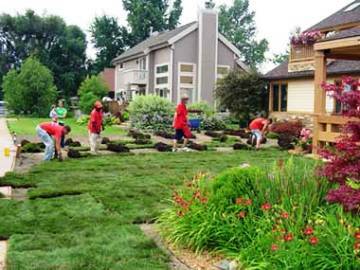 Read more about Lake's Lawn & Landscape, Inc.
We offer a wide range of professional services. COPYRIGHT © 2018 LAKE’S LAWN & LANDSCAPE, INC.